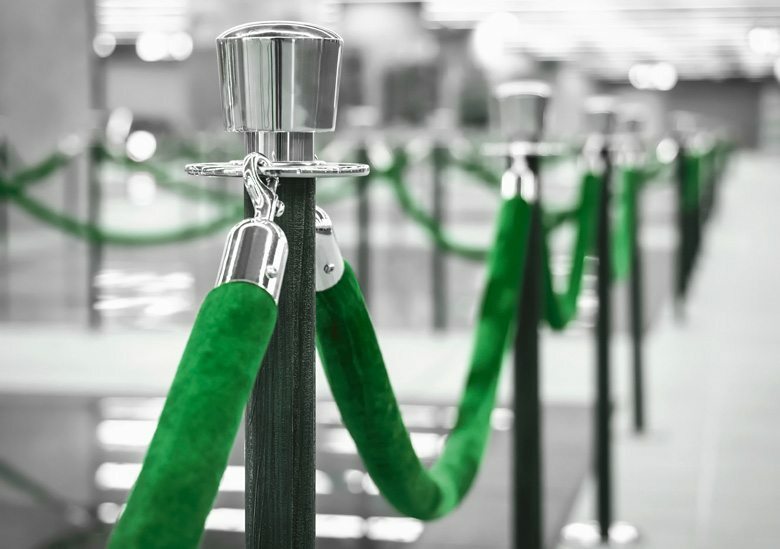 Welcome to The Green Carpet. 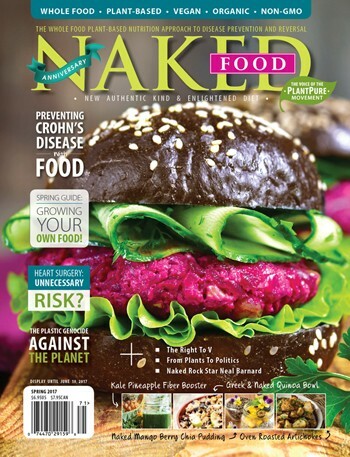 WFPB.ORG, in conjunction with Naked Food magazine, present The Wholly Awards in recognition of the members of the global community whose exceptional work, dedication, and advocacy have challenged the status quo and have reformed the global health paradigm. The Award honors the exceptional efforts of individuals who have dedicated their lives and/or their organizations to empower and increase global well-being, through the education, and promotion of science-based evidence and the empowerment of organic, non-GMO plant-based nutrition and agriculture, lifestyle medicine, and sustainable living, as well as the conservation of the planet’s natural resources, species, and habitats. Regular awards are presented for outstanding individual or collective film achievements in a wide variety of categories. Most categories are nominated by the members of the corresponding branch. For instance, doctors nominate doctors, films nominate films, etc. Voting privileges are provided to WFPB Members. 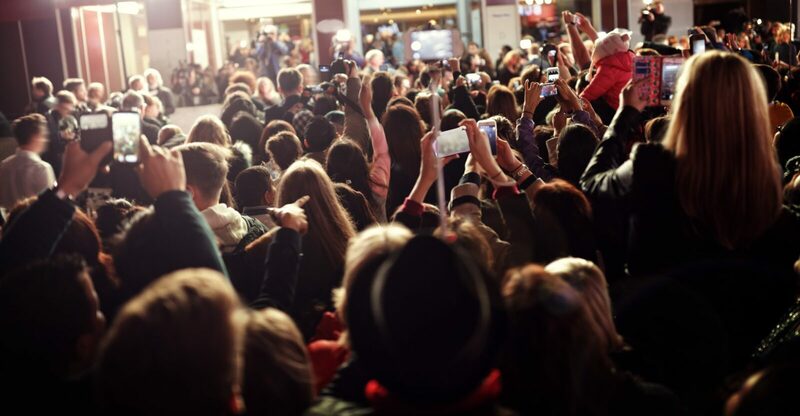 The general public is eligible to select the The People’s Choice nominees. Nominations voting is conducted using online ballots. Nomination results are then announced through our website 60 days before the event. Wholly stands for “World’s Health Outstanding Life Leader of the Year”. The Wholly Award also refers to a lifestyle of wholisitic consciousness encompassed by wisdom, health, and sustainability in a complete and integral, 360 degree perspective. The Award ceremony is the first of its kind worldwide. The various category winners are bestowed with an etched Crystal Planet Award. Attending Winners and Nominees receive a sustainable swag bag worth up to $10K. streamed live online from the city of Miami, FL. 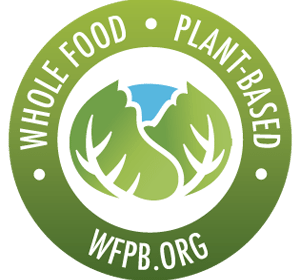 WFPB.ORG is an independent, nonpartisan, 501(c)3 non-profit organization that empowers sustainable health for humans and planet through a plant-based lifestyle. EIN 824360670 | All donations are tax deductible. 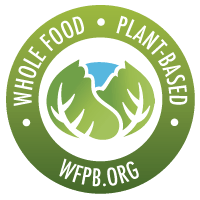 WFPB.ORG is a 501(c)3 registered non-profit public charity EIN 82-4360670. Copyright © 2019. All rights reserved.